Ties have existed between France and Russia for a while. It all began in 1924 when Maurice Noguès made a research flight to Moscow on behalf of the Franco-Roumaine line. It took three weeks of short hops flying a Caudron trimotor. 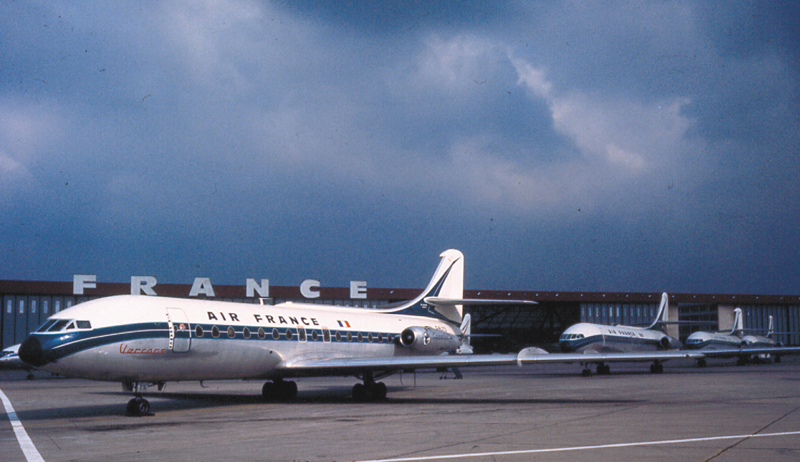 But it wasn’t until 1954 that Air France launched a commercial service linking the two capitals. And until 1958 for a non-stop service. Despite the Cold War, exchanges increased and air traffic trebled between 1963 and 1967. That encouraged the launch of a second route between France and Russia in 1968, serving Leningrad by Caravelle and then by Boeing 727. The city of Dostoevski, it offered French tourist a concentrate of Imperial pomp and the Soviet renewal, but lacking enough traffic the service was mothballed. After that it was not until 1988 that St Petersburg became a definitive addition to the Air France network. Since that time, Leningrad has been renamed Saint Petersburg and from 1991 it became a popular place with French tourists. To absorb the growing stream of travelers, the number of flights has increased continually, from twice a week in 1988, to once a day in 2001, and up to twice a day in 2018, using A319s.